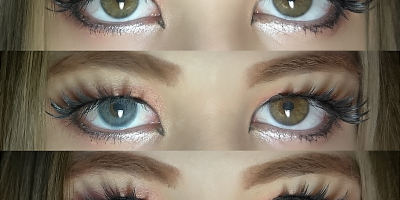 Sweety Anime grey are the hot-selling cosplay contacts with great pigmentation and unique design. 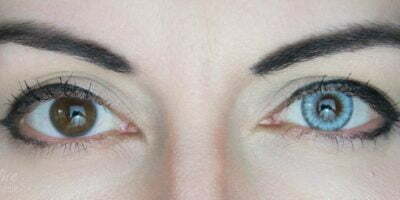 The pattern is specific to anime eyes where the vividness captivates. Featuring yellow accents, the lenses help creating an illusion of bigger and bolder eyes.